Pro Syrian hackers, a.k.a. Syrian Electronic Army, has hacked yet again, another large corporate website. Mark Monitor was the target for the Syrian Electronic Army, Wednesday afternoon, February 5, 2014. Mark Monitor the enterprise domain management service was the target for another large attack by the Syrian Electronic Army. Mark Monitor manages the Internets largest domains including Amazon, Yahoo, Facebook, Google, amongst many others. The Syrian Electronic Army hacked into Mark Monitors administrator panel, and gained access to all websites name servers with full whois information earlier this afternoon. The Syrian Electronic Army changed Facebook’s whois information along with trying to redirect the Facebook.com domain. While the Syrian Electronic Army changed Facebook’s whois information, they attempted to redirect the nameservers/domain to another website. Seconds away from hijacking the second biggest website in the world, Facebook.com, Mark Monitor shut down the admin panel and restricted all access after noticing the hack. While the Syrian Electronic Army could have committed one of the biggest cyber attacks yet, they were shut down just minutes before. Just days ago the Syrian Electronic Army hacked and defaced eBay and PayPal’s United Kingdom websites. 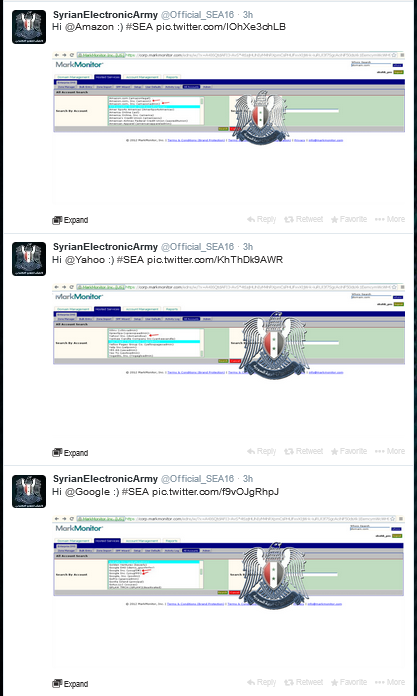 The Syrian Electronic Army is a group of elite hackers. Hacking Skype, Vice, Microsoft, Time, CNN, amongst many others, the Syrian Electronic Army is known for their elite cyber reign. 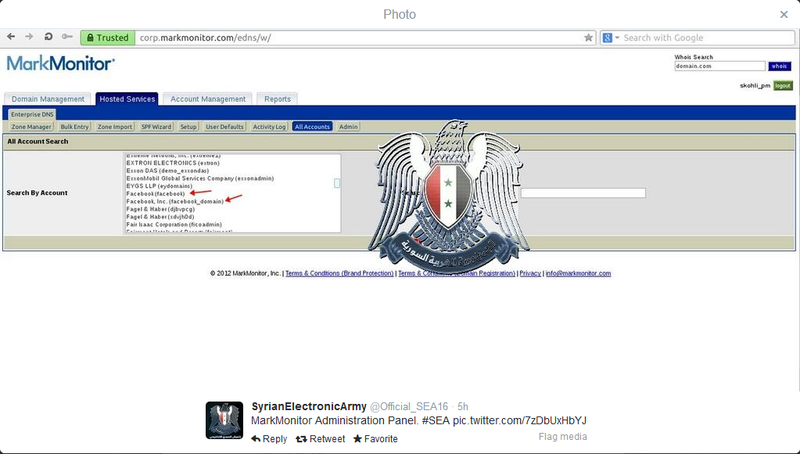 Leaving deface pages, redirects, and other notes, the Syrian Electronic Army are elite hacktivists. While Facebook was not hijacked, the Syrian Electronic Army also had records, and said hello to Google, Yahoo, and Amazon. We’ve reached out to Facebook for comment. 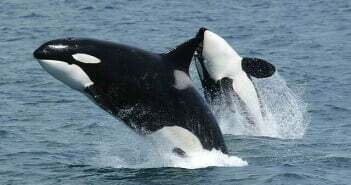 When contacted by The Next Web, MarkMonitor declined to comment, citing a company policy of neither confirming nor denying whether companies use its services. At this time all whois forms has been restored, and the Syrian Electronic Army is taking credit, for the cyber attack.